What Travel Essentials to Pack? When you travel often, you start to become an expert at packing. At least you become much more adept at maximizing space. As with almost everything, it’s a trial and error process. While you don’t have to turn into a minimalist, having a great packing list can ensure that you will have everything that you will need for your vacation. As a mom, I have to pack for myself and for two kids too. Before learning how to make things easier, it often left me scrambling last minute to finish or having to pack ahead extra early to ensure that I was good to go. Neither option is desirable. While being packed ahead of time is a good thing, it isn’t optimal to be packed too early and be out of some your essentials or favourite clothes for the sake of being ready. If you find that you go from one extreme to the other by either packing way too much or not enough keep on reading. No one wants to be stuck with heavier luggage and carting around a lot more weight than you actually needed or looking for an affordable store to pick up the essentials you didn’t pack for the sake of not over packing. I think we have all been that mom who forgot to pack enough sunscreen and had to pay an inflated price at the resort, right? Over the years, I have learned a few tried and true tips that always help to pack wisely. Best of all, I’ve discovered which essentials to bring and what to leave behind. We just got back from a 2½ week trip in the Bahamas and Florida. This was a trip where we definitely needed a lot of sunscreen and enough day-to-day essentials for four of us. 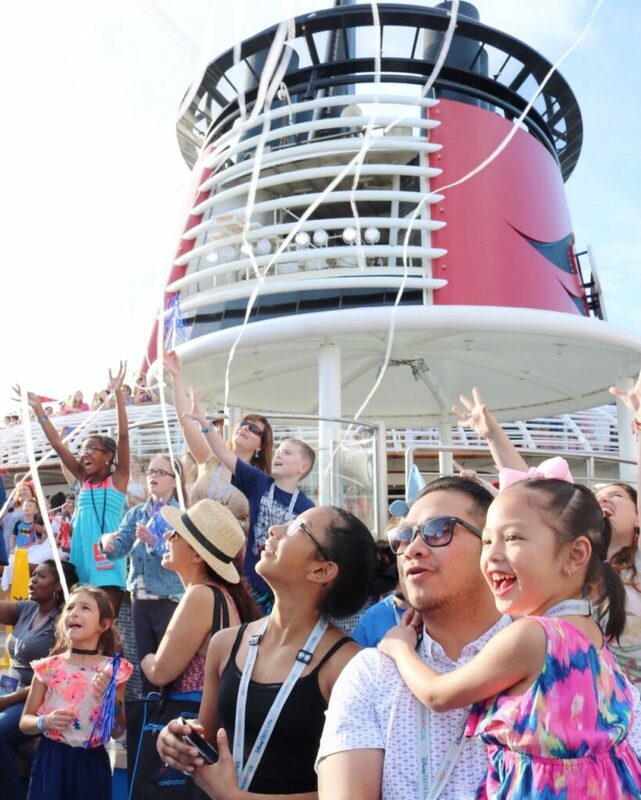 This trip had us moving from resort to resort and even on a cruise ship. Bottom line, we had to be wise on what came with us and what stayed home. One of my biggest tips is to pack one large and oversized luggage that you will check and pick-up at your final destination. Of course, this is optional but, for extended trips, it is a must for us. This ensures that you can pack plenty of things that you will need and not be limited to any restrictions that carry-on’s have. It also depends on what type of event you are going to or the activities you’ll be doing. I tend to bring a lot of shoes and this is what I use my checked bag space for. Don’t go too crazy because of weight limitations. 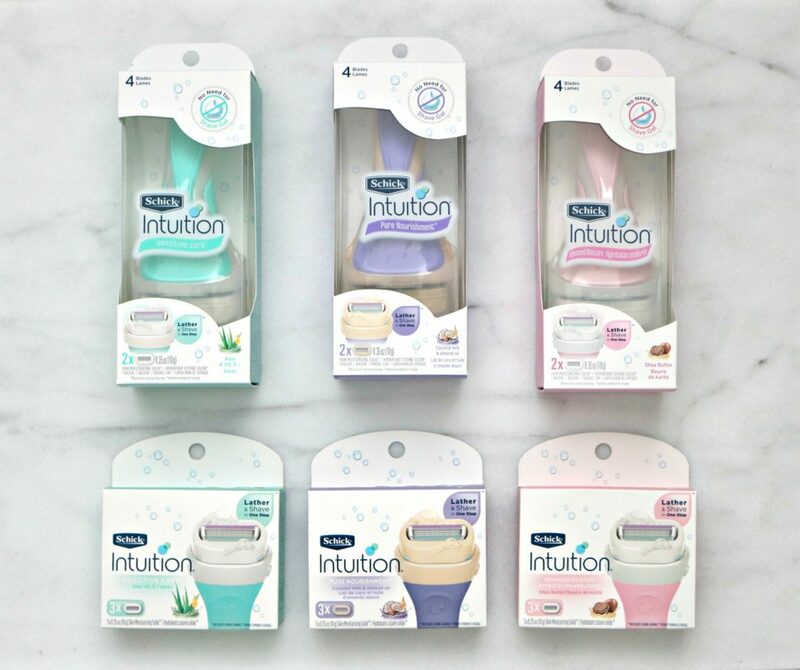 One of my favourite beauty tools and space savers is the Schick Intuition razor – it’s an all-in-one tool that has the shave gel right on the razor so I don’t have to pack an extra item, but another great option would be to find a laser hair removal service near you, that way you don’t have to worry about shaving during your trip. TIP: Stick to two pair of casuals (sandals and walking shoes) and a formal pair. Stuff socks into shoes to save space. It also depends on what type of event you are going to or the activities you’ll be doing. I tend to bring a lot of shoes and this is what I use my checked bag space for. Don’t go too crazy because of weight limitations, though. Once you’ve packed your checked luggage, it’s time to pack the carry-on. My general rule is to pack it with the things you’ll need for your stay. If you are going on a business trip, having a change of clothes, shoes and essentials you’ll need is important. TIP: Roll your shirts, pants, dresses and skirts to maximize carry-on space. Bring two fewer shirts and dresses than the total number of days in the trip. Wear the same outfit on the flight back as you did on the flight out if you weren’t in it long. Some airlines allow a personal item like a large purse or tote in addition to your carry-on. For tropical vacations, it’s always good to be ready for the beach or pool because often times, your room isn’t ready. For personal carry-on items, I always make sure to pack a backpack for the kids with an outfit, water shoes, bathing suit (or wear it under clothes), sunglasses, journal or homework, pen, chargers and headphones. I add two Quattro YOU razors for Gabs and I so that we always have one at the ready. Smooth skin goes hand in hand with vacations, right? The great thing about the new Quattro YOU razor is that as a disposable razor, you can pack it as part of your carry on and it won’t get confiscated! I place the clear bag with liquids in here too. The goal is to have everything you will need and the beauty essentials too. Having a tote with your personal items allows you to check your bags at the hotel if your room isn’t quite ready yet. 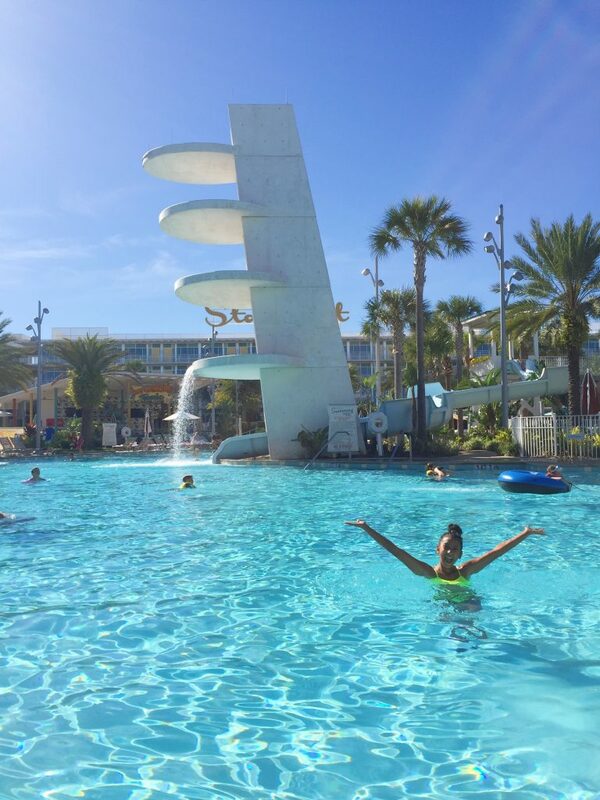 We often arrive early so we check our carry-on’s and large luggage at the hotel concierge and take our totes with us and hit the pool or the beach until our room is ready. This allows us to maximize our time and the girls always want to hit the pool or beach when we arrive anyways. TIP: Weigh your bag before getting to the airport–adjust accordingly. I left behind all the extra facial moisturizers, masks, hair treatments, nail polish, dry shampoo, pore strips, perfume, excessive jewellery and yes, quite a few pairs of shoes. It helps with the weight of the luggage. Don’t pack a hair dryer since virtually almost every resort or hotel has one. Leave valuables at home and resist on packing books! Load e-books into a phone app and you’re rockin’! I kept my make-up minimal and only brought along the staples to look fresh and left behind the primer, setting powder, eyeshadows etc. Of course, you can play around with what you bring depending on what you’ll be doing. For me on a family vacation–looking fresh and not spending too much time on make-up helps me to go, go, and go! But, for a more formal trip, I do pack more. Just make decisions on what works for you best! Let’s face it, even though you are on vacation, that doesn’t mean that your hair stops growing. As a spokesperson and #SchickAmbassador, I try to maintain my routine wherever I go. My favourite razors to use and that do the trick perfectly are Schick razors. While I am a Schick Intuition girl most of the time, depending on my lifestyle at the moment or if I am on-the-go, it tends to change. I find that the less I have to do the better. So the Schick Intuition works just right for me because of the skin conditioning strips that have a touch of aloe. That means I don’t have to bring shaving gel with me. If you prefer using shaving cream, another great option is the Schick Hydro Silk. Its Hydra-Boost serum is clinically proven to provide lasting hydration. That means that even two hours later, your skin will still feel incredibly soft and moisturized. Their new and sturdy purple handle and the 5 curve-sensing blades give you a close shave too. So, you got options! Plus, they have Schick Hydro Silk “Hang-in” shower refills, when you’re done with one–just grab another. 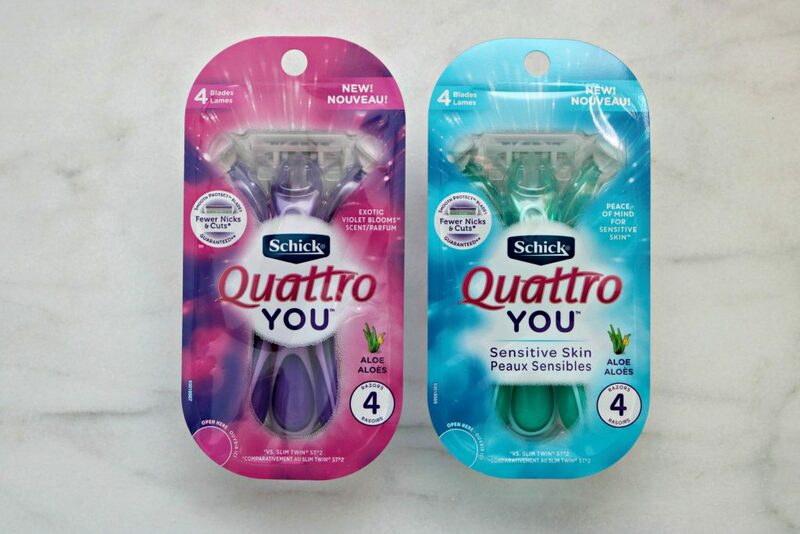 Gabby is at the age where shaving is still fairly new and she really loves the look of the Schick Quattro YOU. They are brand NEW and if you have teens at home, they’re going to absolutely love them. The Exotic Violet Blooms razor handle is lightly scented with a flowery fragrance. Wait—what? Scented razor handles? You read that right! Both have four ultra-thin blades that provide a shave so close and long-lasting that they can skip a day or two. Who doesn’t like that? Plus, if you or your teen is tech-savvy, you can download Wattpad to stay in-the-know and get the down-low about everything Quattro YOU. Now that you have a list of the basics that you will need, you’re good to go. Not only will you be prepared, you’ll look fabulous and you wouldn’t have packed things you aren’t going to use. What are your must-have essentials when you travel? Note: As a spokesperson and #SchickAmbassador, I have been compensated for this post. All thoughts and opinions are honest and my own. These are all great tips! I do travel quite a bit and for us the lighter we can make the luggage the better. Especially nowadays when airlines charge so much for bags. There’s a lot of tips here that I have not tried and I will definitely be doing that on my next vacation. Awesome, I hope they will work for you. I always over pack! We are going out of town for a few days for spring break, so these tips could not have come at a better time! I have learned over the years, especially traveling with my husband and 3 kids to roll shirts and shorts. That is a huge space saver! Thanks for all the great info! You never realize how much stuff you need until you get there and start noticing what you forgot! This is a great list and very helpful for traveling with families! Thank you for a great list to use when I pack for our next trip. I always pack my toiletries in my carry on. It is always good to have on hand. How fun! I was just telling my husband that I’m so ready for a vacation! And totally agree, you can never have too much sunscreen! Great tips! Rolling my clothes really saved me on our last trip. And I love my Schick razors! Rolling definitely helps. Me too, I have tried other methods and I always stick to Schick and shaving. A great list and perfect timing as we are heading out for Spring Break soon. Looks like you had great weather and perfect packing means less stress. I need to try these tips for my next trip. I always pack way to much stuff. I will bookmark this post. These are great tips. I always pack WAY too much anytime I go on vacation! Hehe, I think we have all done that at one point. What a great expression. And I hate packing, but travel often and think your list of travel essentials will be helpful the next time I have a trip. Thanks for sharing. These are great tips of what to pack. Such a great list! I know when I pack its definitely light. The less the beter especially when travelling far. It is preferable but, sometimes hard with a family. Hehe. I always over pack. I guess it’s just my nature. I would rather have too much than not enough. But, that winds up biting me when I have to pay for an extra bag on the plane. I need to learn to learn to adhere to your tips. Great packing tips! I always try and pack as light as possible. It isn’t always easy with 4 kids. Probably why we do so much camping. These are some great tips. I have a hard time narrowing stuff down! I pack my kids outfits by day in gallon ziplocks. That way I know I have enough underwear etc. Some great tips. Sometimes figuring out what to take and what to leave is the hardest part of the trip. Love Schick! These are great lists of what to bring and what to leave behind when traveling. Having essentials in your carry on is a good idea. Always a good thing I think. I never thought of placing my deodorant or my toothbrush and toothpaste in my carry on. Next time we travel I will be using your list to refer to. Awesome. Yes, it is good to have in case anything happens. These are all great tips for packing and i just shared with my daughter who will be packing to come home with her first born,i’m so excited just 2 more weeks! Oh, that is awesome. Hope these tips help her! I tend to over pack and I bring my pillow and I need room to bring back souvenir. Thank you these tip will help me lots! I make sure now to put one change of clothes for each person in each bag. So the biggest will be all my husband’s stuff with one change of clothes for me and the 6 year old. He gets a little space in mine etc. That way if a bag gets lost we at least have clean underwear!